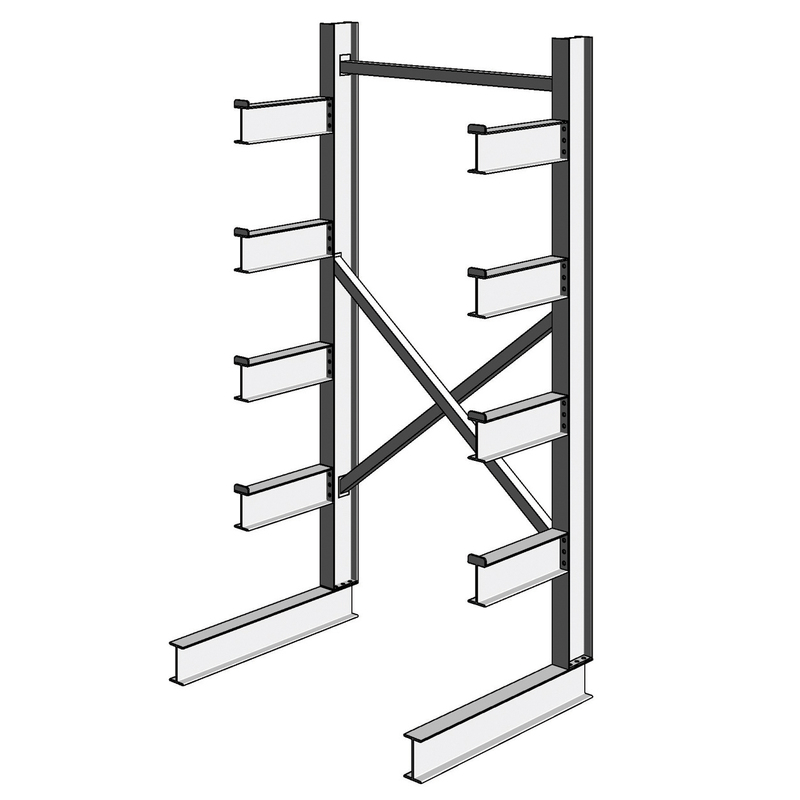 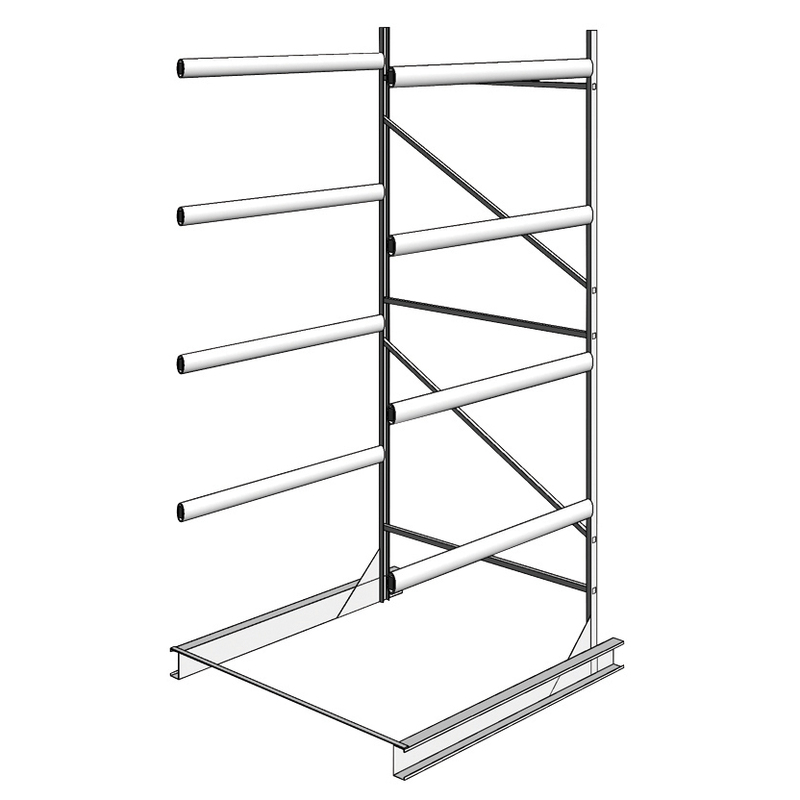 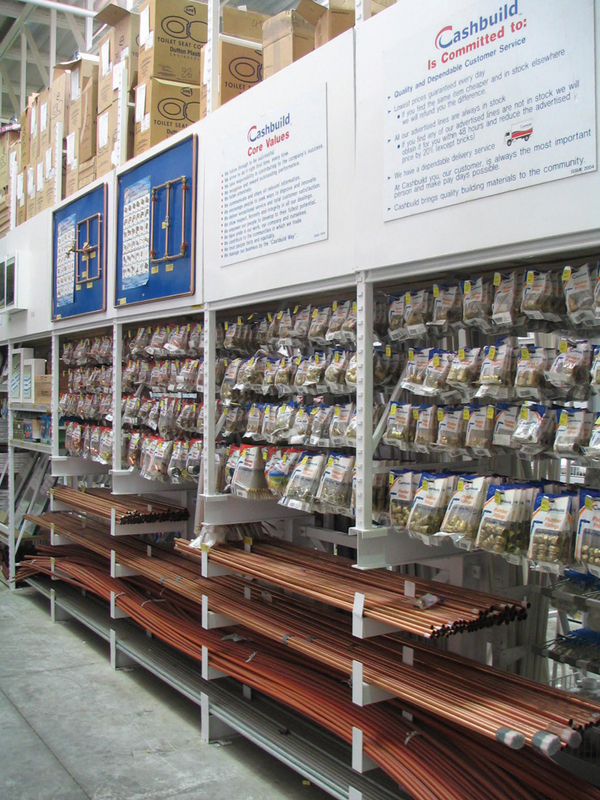 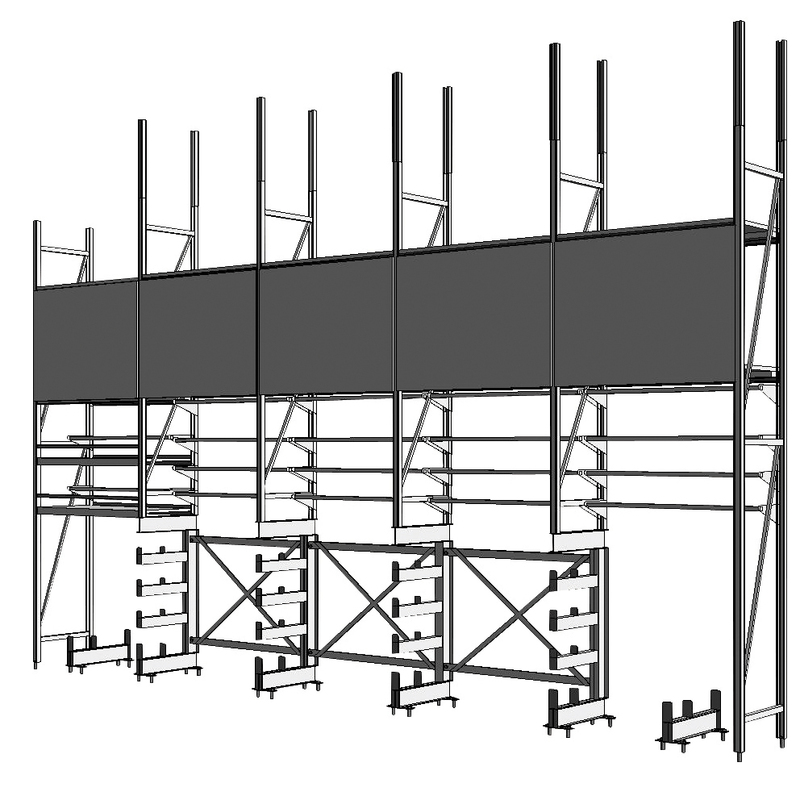 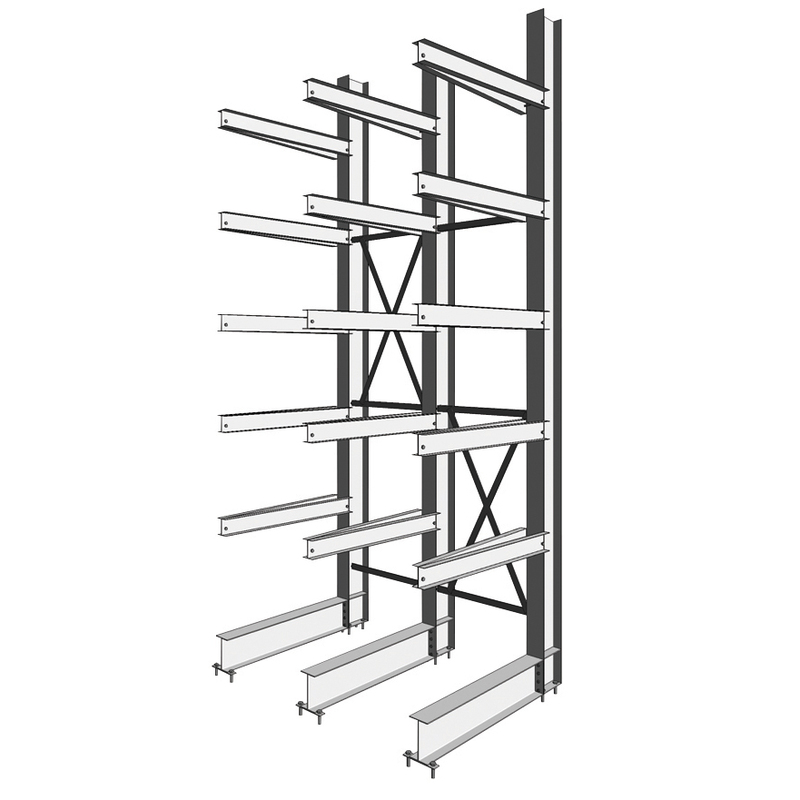 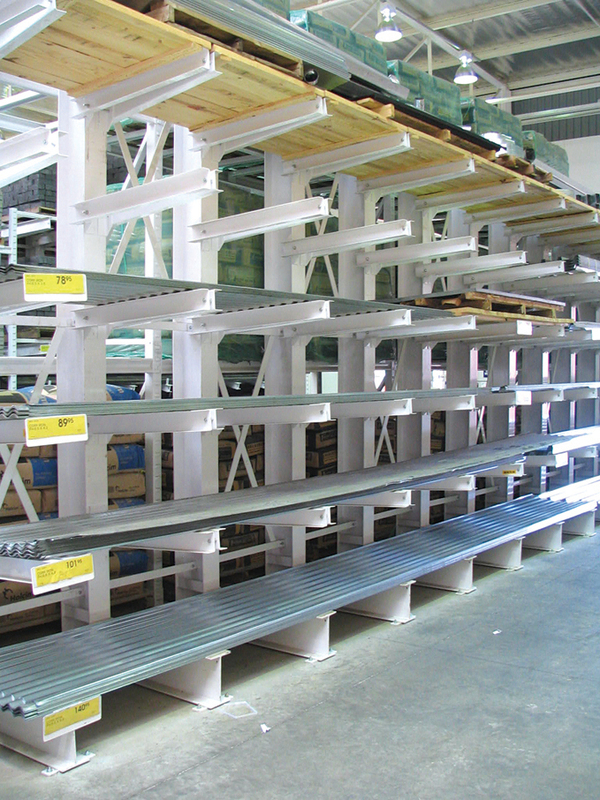 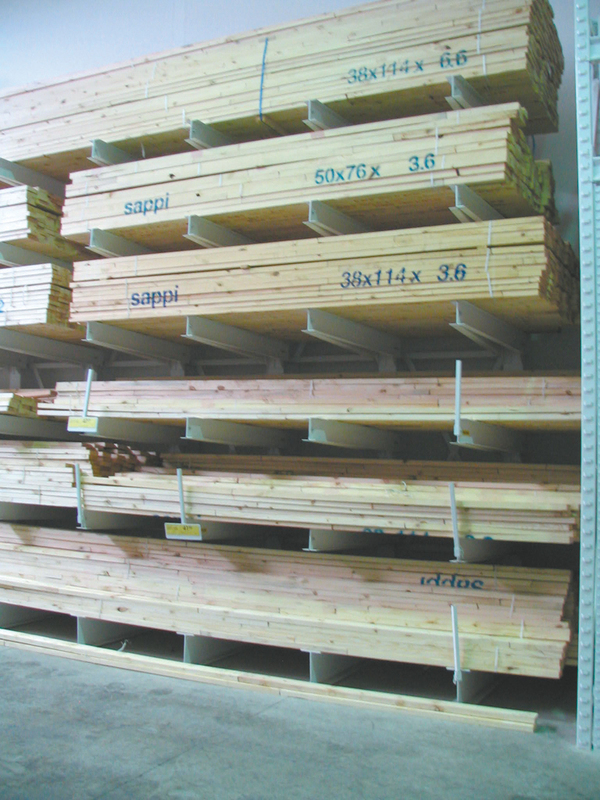 The ideal solution for the storage of oversized goods or bulk items is cantilever racking. 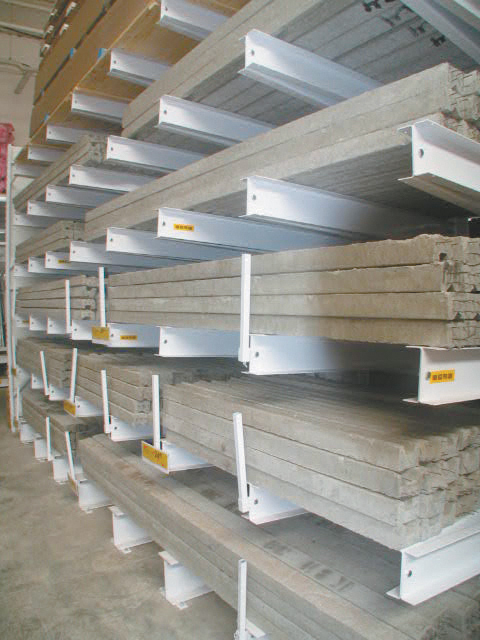 The list of items to be stored includes plastic car bumpers, steel or plastic pipes, wooden planks and poles even motor cars. 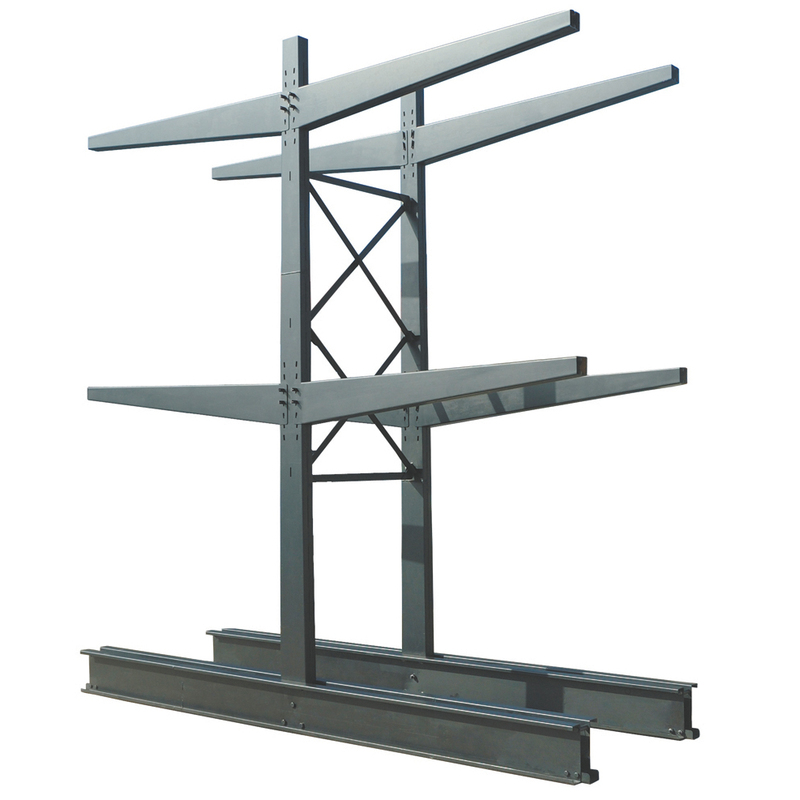 Cantilever racking for light, medium and heavy loads are found in daily use in all sectors of industry. 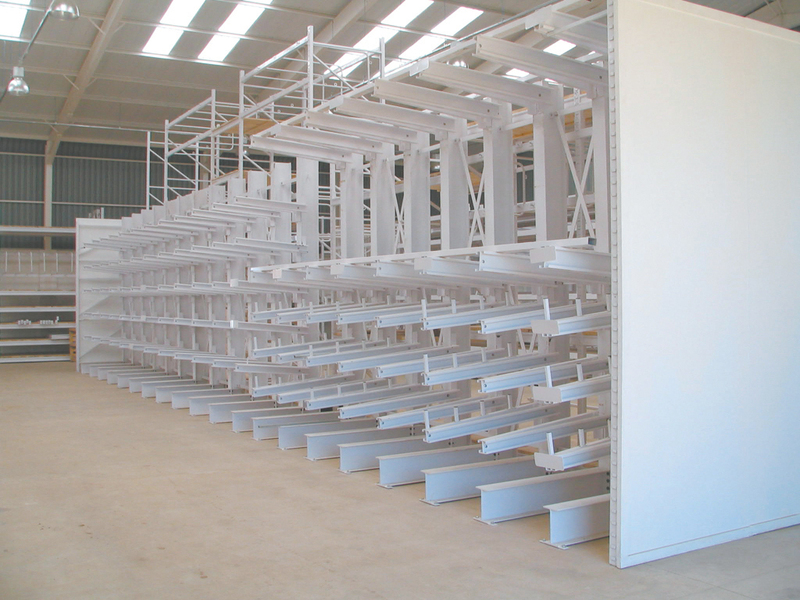 The demands are varied and require that the storage system can be adapted to the material and not the other way round. 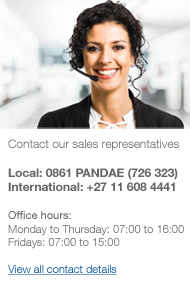 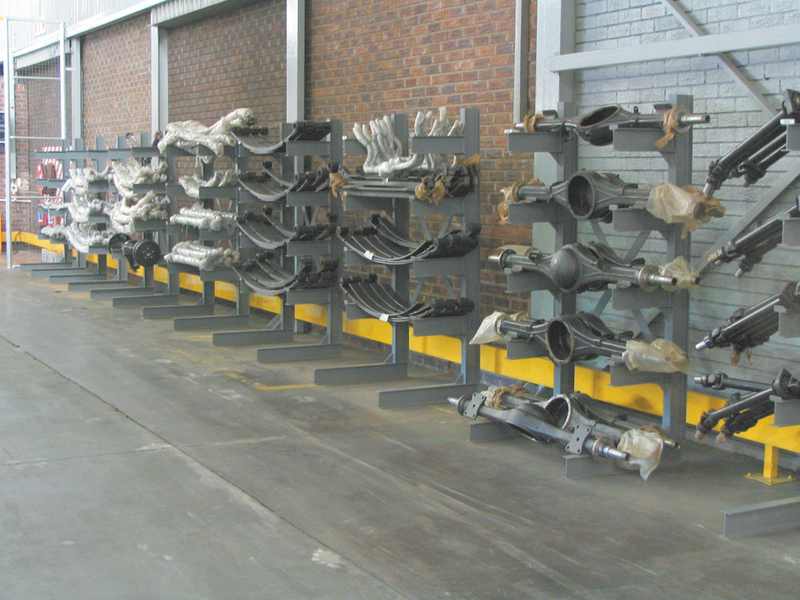 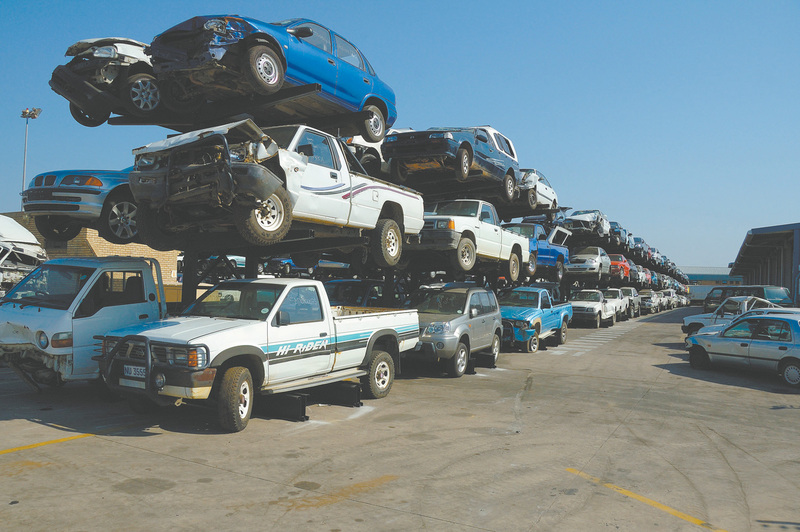 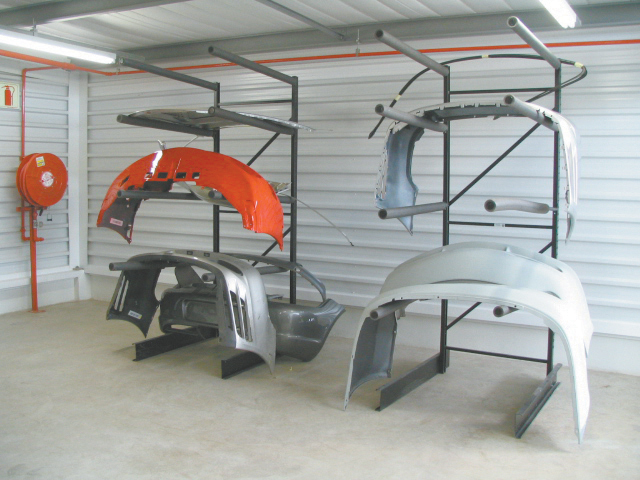 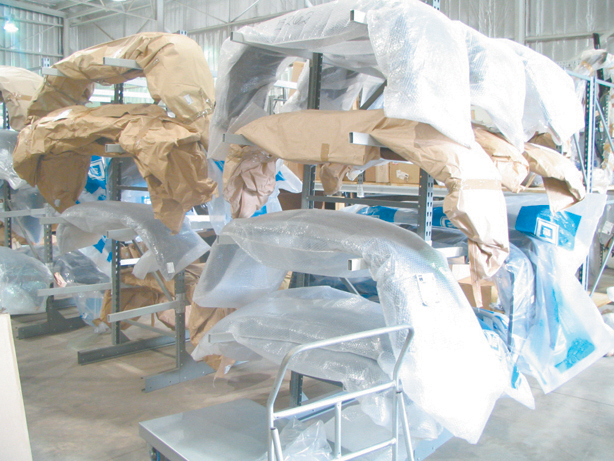 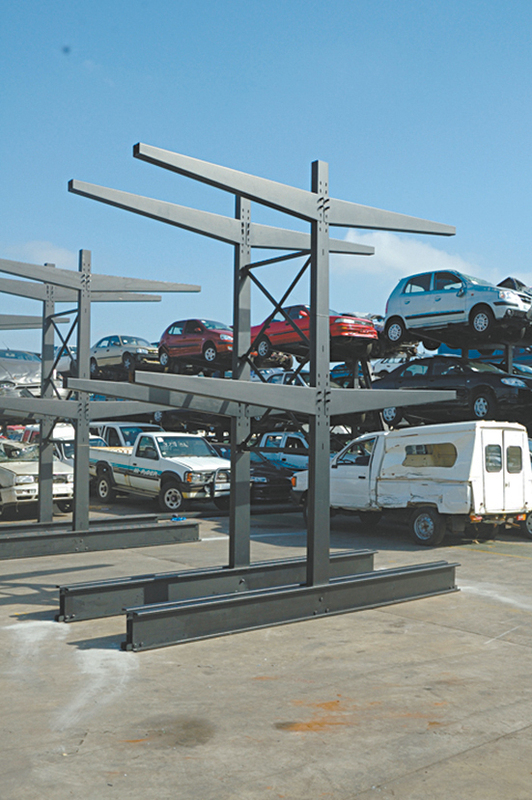 Specialised Cantilever systems includes Car Cantilever, Mini Cantilever and Parts Cantilever.